Another quick announcement from our team – we’ve upgraded our online adminpanel generator to generate Laravel 5.3 version. It was quite a big challenge, but now QuickAdminPanel supports both 5.2 and 5.3. Basically, there’s a new dropdown field: when you start creating the adminpanel project, you choose which Laravel version you want to use. We are planning to support future versions too, as soon as they are released. 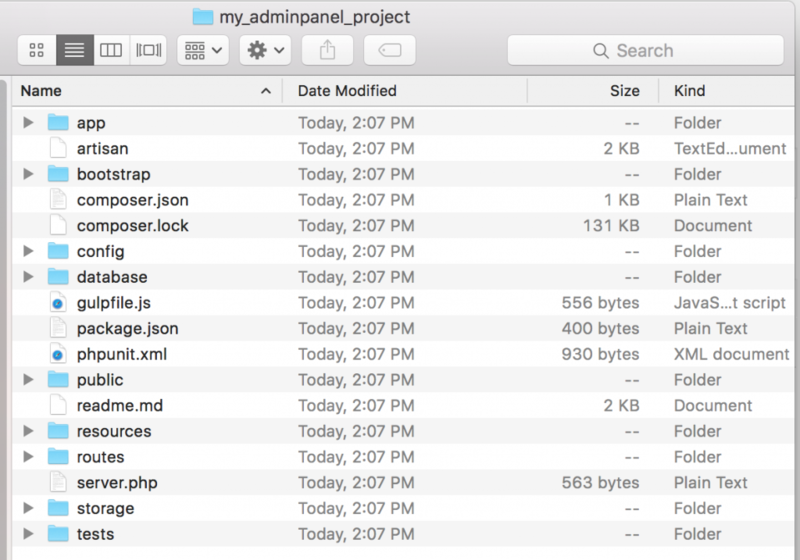 By generating and downloading adminpanel, you will get a full Laravel 5.3 project, which you can later enhance and expand any way you want. With that release, we’ve also fixed quite a few bugs, both reported by users and logged automatically via BugSnag. Reminder: we had also recently upgraded the open-source package version to support Laravel 5.3. 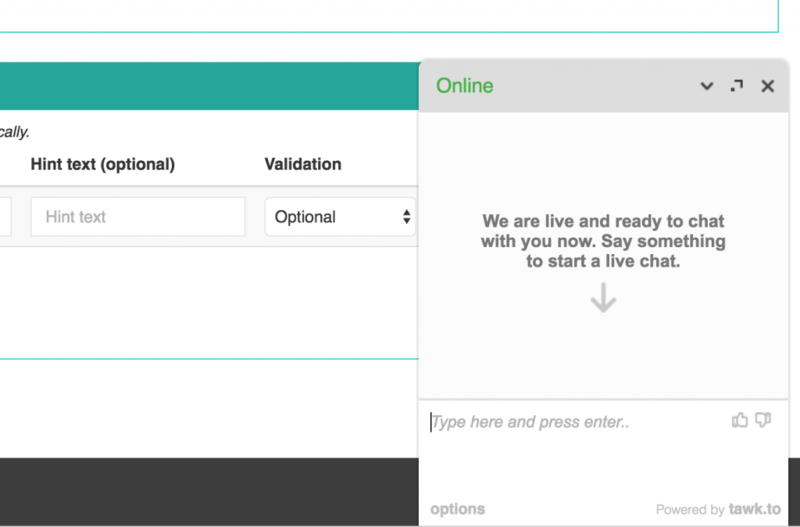 The biggest difference with online version is that we provide live-chat support – see bottom-right corner on the page, provided by a free tawk.to system – it’s quite good! Customer support, especially in live-mode, a really important factor – from the people I’ve chatted with there are a lot of different questions about adminpanel and how it actually works. And of course, you can provide your feedback there. So, at first QuickAdminPanel was just an idea with minimum version to prove the concept. Now I can say that there are actually quite a lot of people who tried it and used it, also providing valuable feedback. So it’s time to invest more time in the tool! If you have anything to add, feel free to comment or use online-chat on the page. I will keep posting the news about QuickAdminPanel from time to time on this blog, so subscribe to the newsletter and stay tuned! Laravel for Clients: why Laravel and not Symfony?